Like many modern vegetables, beetroot was first cultivated by the Romans. By the 19th century it held great commercial value when it was discovered that beets could be converted into sugar. 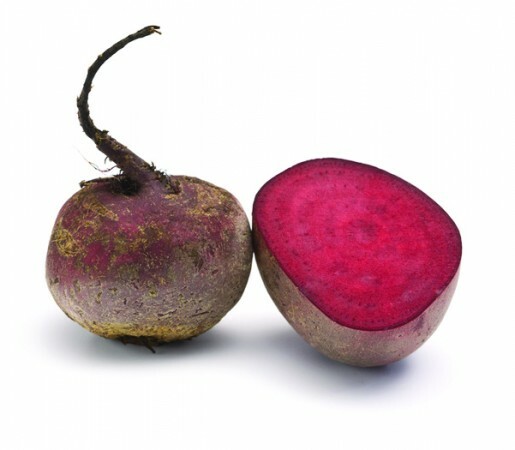 Beetroot’s earthy charm has resulted in its ubiquitous influence on fashionable menus and recipes. Its delicious but distinctive flavour and nutritional status have escalated it to the root you can’t beat!